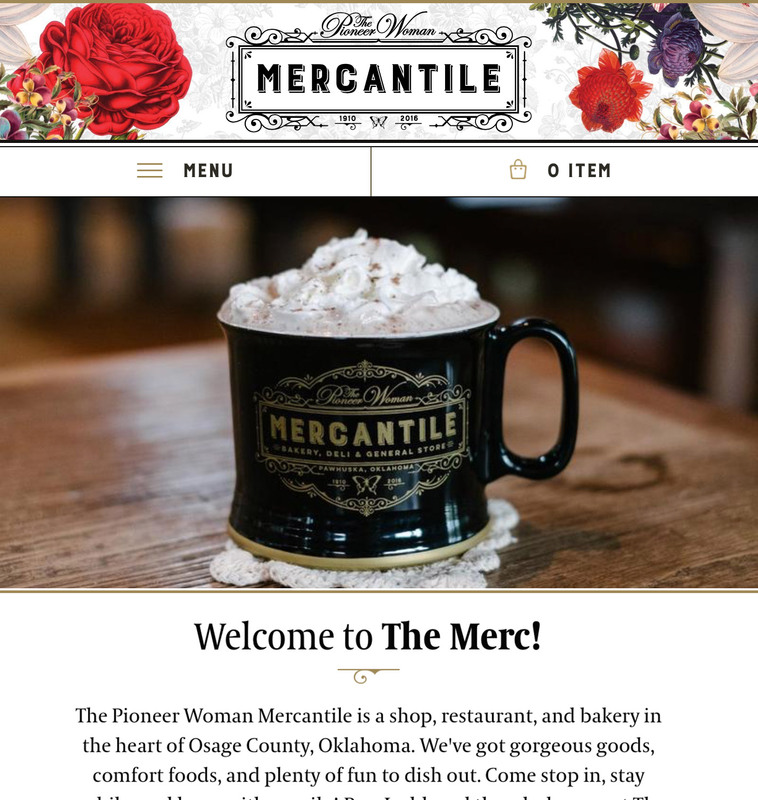 On any given Saturday, visitors to The Mercantile’s bakery, restaurant, coffee shop, and retail operation outnumber Pawhuska, Oklahoma’s entire population. We helped Ree Drummond of Food Network and blogosphere fame and her team launch the retail and ecommerce store in small town Oklahoma. Before The Mercantile could open, we needed to build an ecommerce store that fit Ree’s unique style and vision and set up all the technology to power it. We also needed to take what was an old empty warehouse and turn it into a fully operational shipping facility. 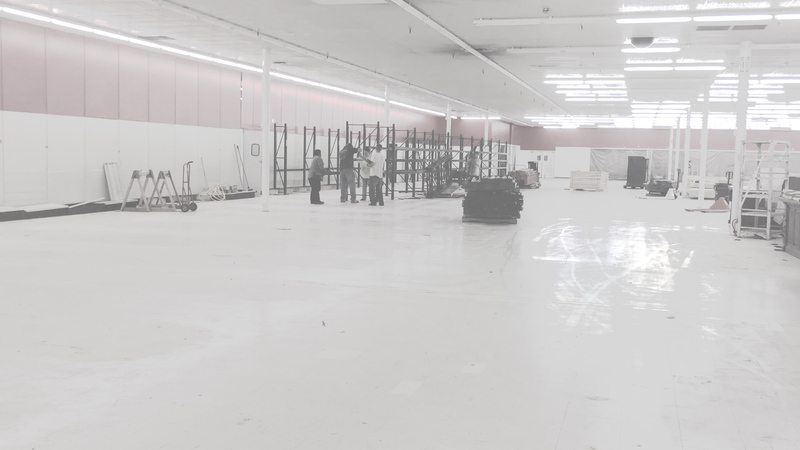 That meant everything from finding the warehouse shelving to implementing the software that powers the operations. The Mercantile had no back of house for backstocking inventory and their offsite warehouse was over a mile away. There were three cloud software systems that needed to talk to each other between warehousing, point of sale, and ecommerce. Our team carefully created, tested, and documented processes to set The Mercantile's staff up for success. It was important for online customers to have a great experience if they could not make it into the store. Part of that involved our team overseeing the food, product, and lifestlye photography in-house to make sure it showcased all the wonderful details of The Mercantile experience. With the care and craft that went into building the experience for in-store visitors, our team had a tall order for this custom Shopify design. 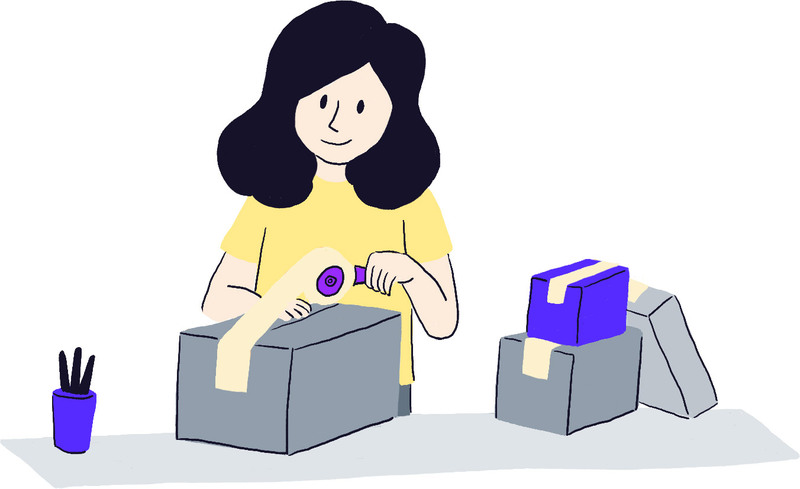 Working directly with Ree, our team created a unique representitive shopping experience that surprises and delights customers along their way. The Mercantile is truly one of the most unique stores we’ve had the chance to work with. If you get the chance, plan a visit to Pawhuska, Oklahoma and experience the wonderful people and this wonderful place firsthand. It's a true Oklahoma gem. Ready to work together? Reach out to our team today to get started.